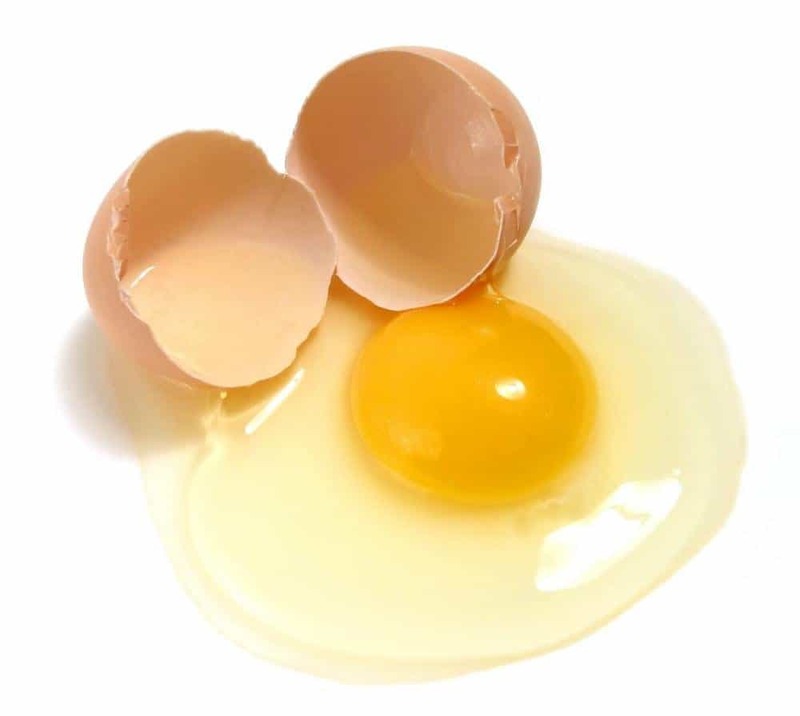 Eggs are rich in B vitamins which keep you brain functioning properly. A healthy brain will suffer from less anxiety. 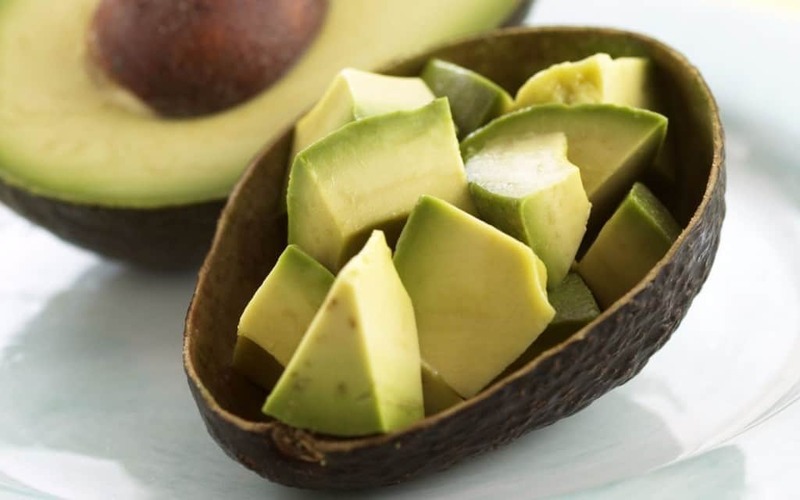 Not only are avocados rich in B vitamins and healthy fats, this superfood is also rich in potassium, which can help lower your blood pressure. When someone with anxiety is having a panic attack, their blood pressure usually goes up. So eating avocado can aid in normalizing blood pressure levels. 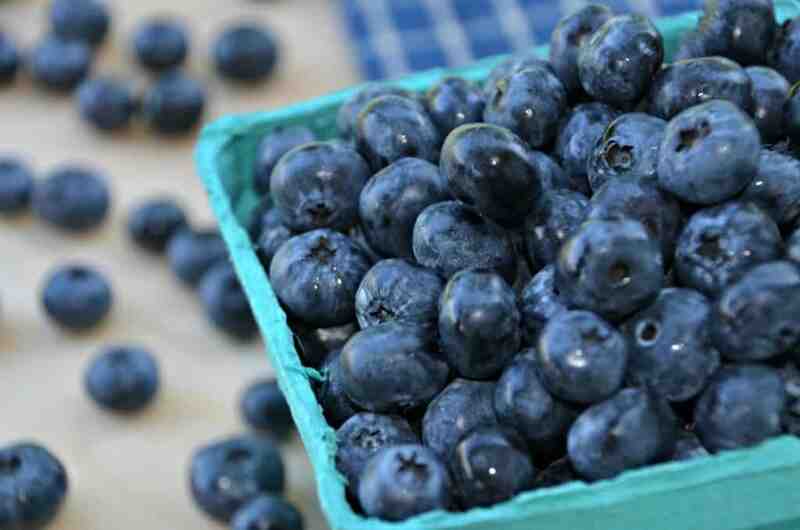 Blueberries, and other berries, are rich in vitamin C and other antioxidants which help clean toxins from the body. They also help relieve stress, and anxiety. Berries are the perfect healthy snack food! 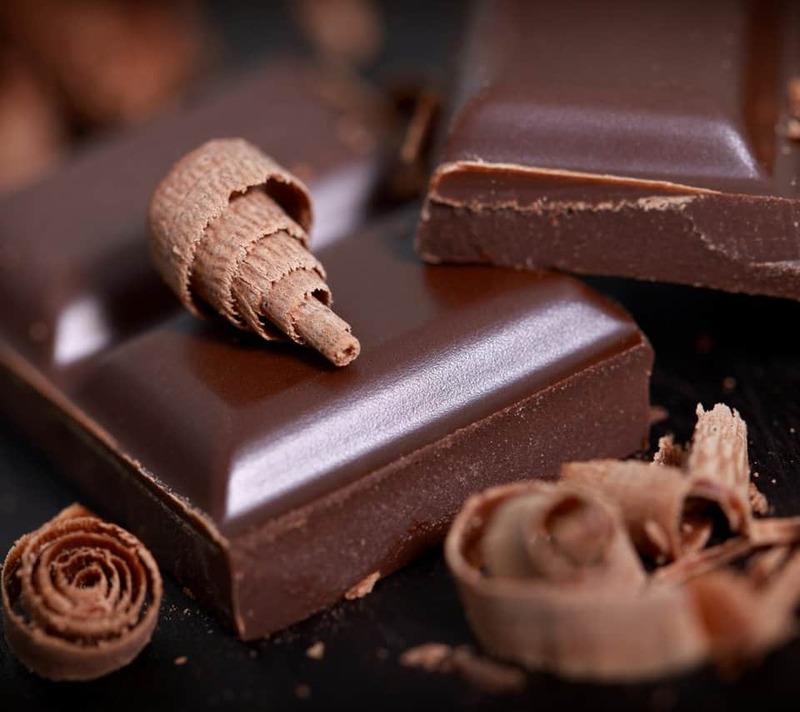 Like berries, dark chocolate is also rich in antioxidants. This feel good food is proven to make you feel calmer, in just 1.5 ounce increments. Eat it sparingly! 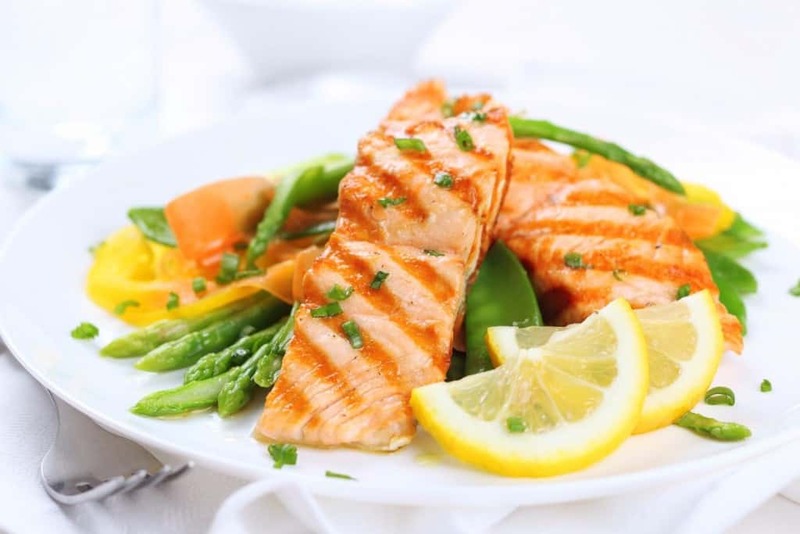 Salmon, and other fish, are great sources of omega-3 fatty acids, which work wonderful at reducing stress and anxiety. They also keep your brain young and help your memory. 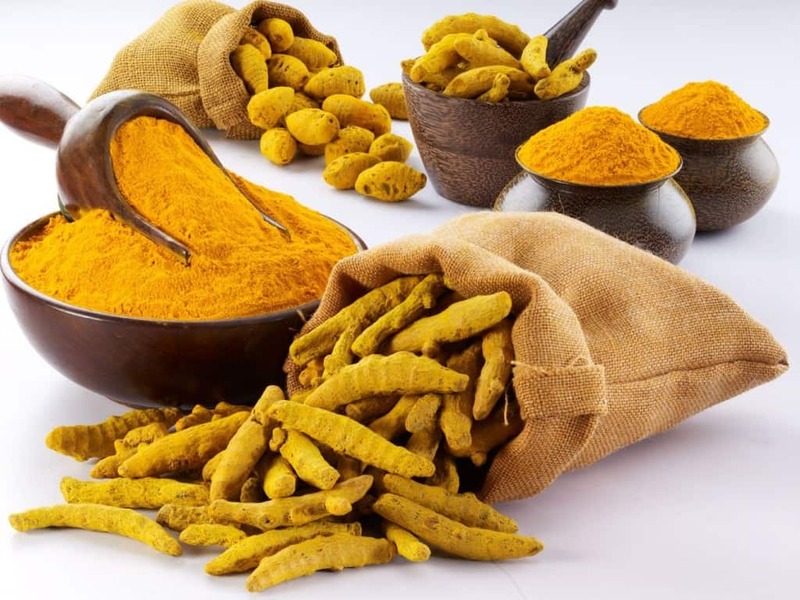 Not all health foods are foods fruits and vegetables, some of them are spices and herbs, like turmeric. It contains the antioxidant curcuminoids, which provides a neuroprotective quality that helps enhance your overall mood. 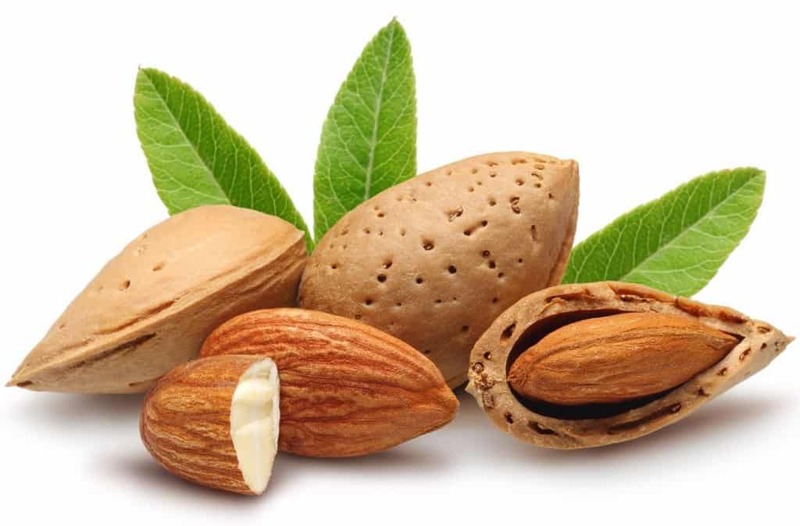 Almonds, and other nuts, contain vitamin E, which can help relieve anxiety. 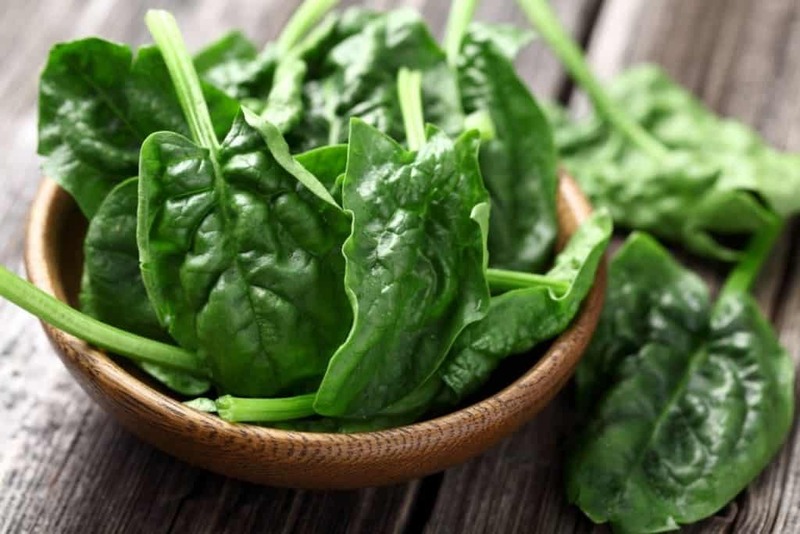 They contain nutrients that help boos energy, mood, and the immune system. 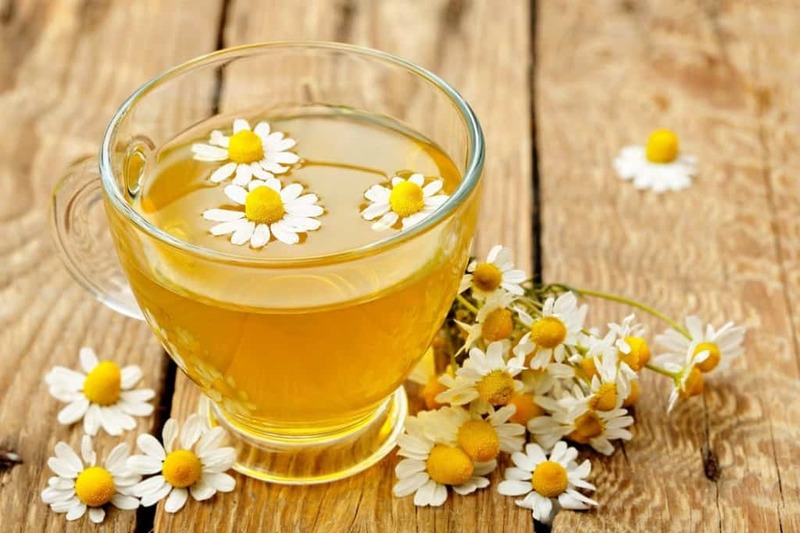 Chamomile tea is used to help people sleep and relax, which is great if you suffer from anxiety. 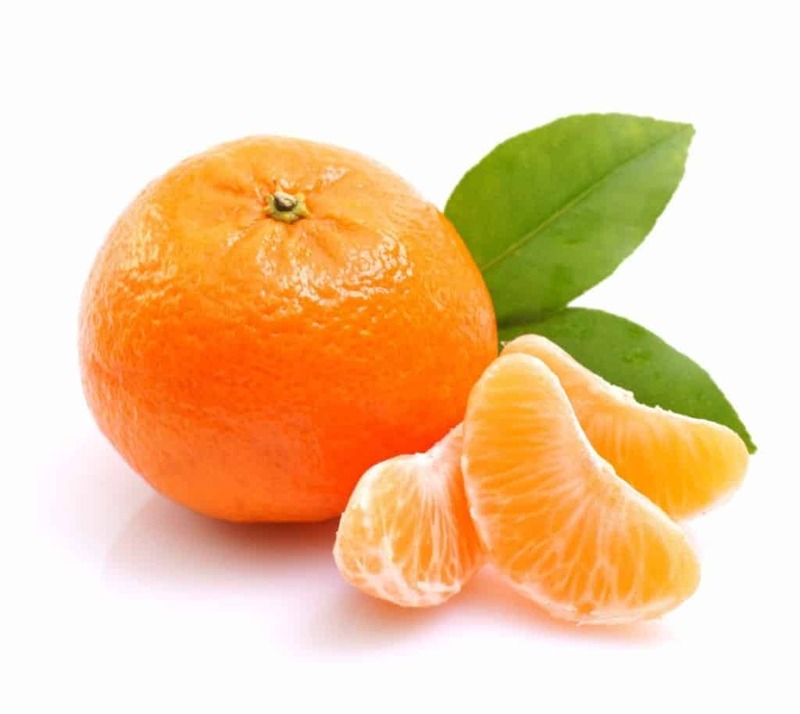 Vitamin C naturally lowers blood pressure and it also fights cortisol, which is a hormone released during stress that aids in weight gain. Start each day with some fresh squeezed OJ for a nice mental boost! 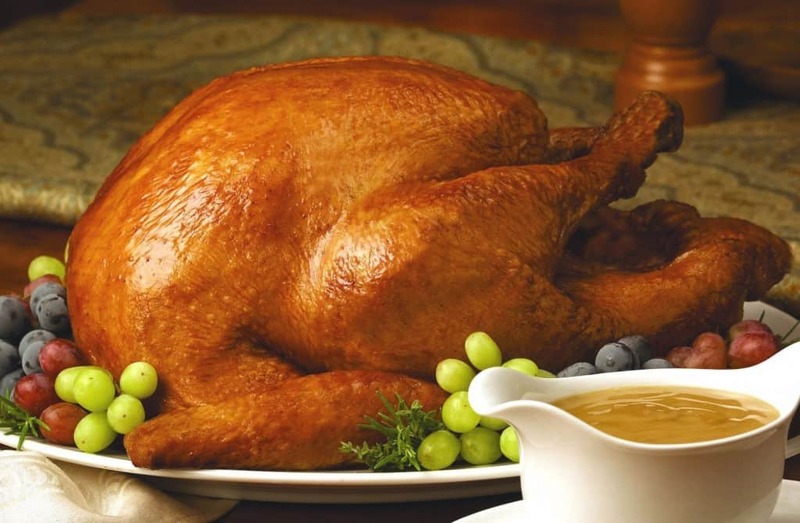 Tryptophan triggers serotonin, which is why your yearly Thanksgiving dinner puts everyone to sleep. It also helps reduce anxiety. 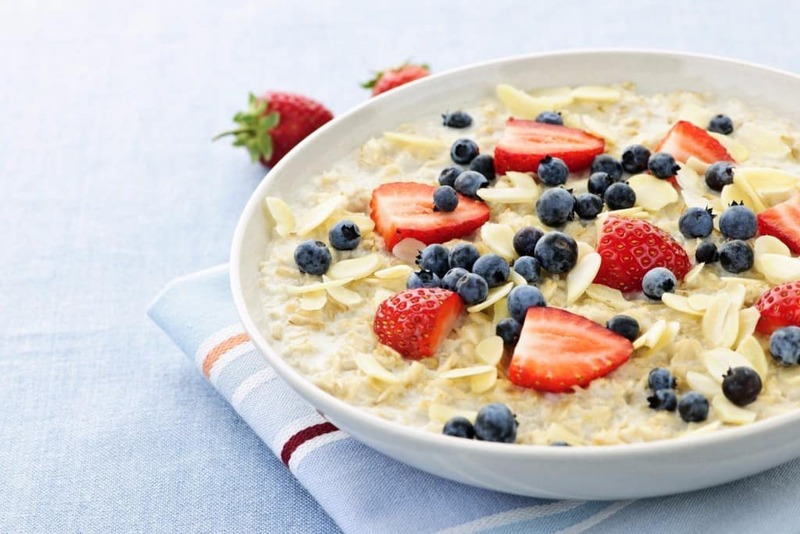 Oatmeal, like turkey, also helps get serotonin flowing. 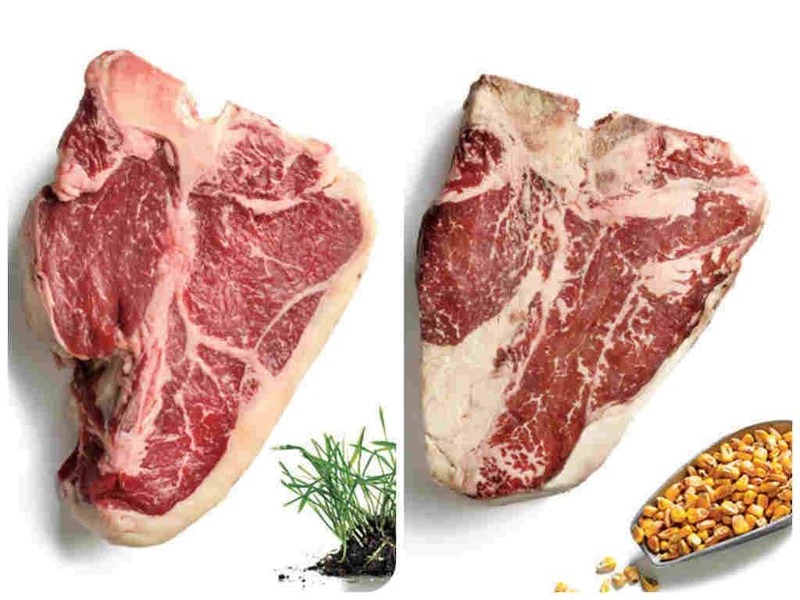 Pick thick-cut old-fashioned oats for the best benefits. Be like Popeye and eat your spinach, which can be comforting. 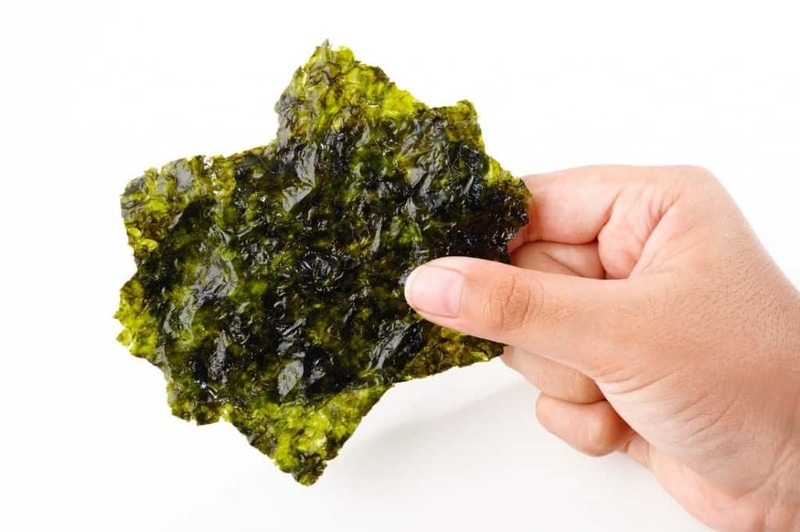 It contains magnesium, which regulate cortisol levels. It’s great in salad, on sandwiches, and even in smoothies. 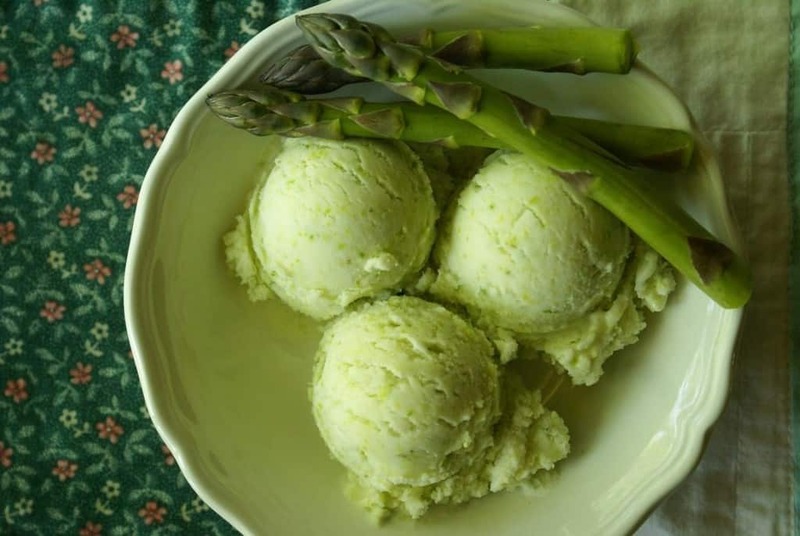 Dairy products offer a lot of great things for the body, more than just strong bones. Probiotic rich yogurt can help make you happier. 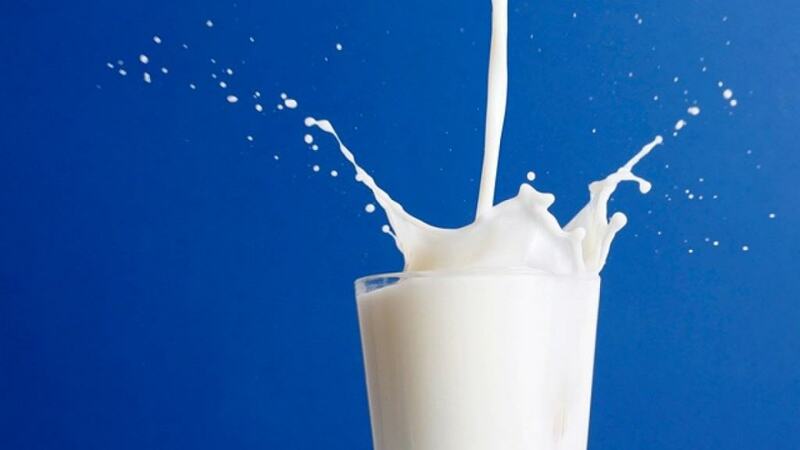 Even a simple glass of milk, warm or not, can help you relax because of all the the B vitamins it contains. 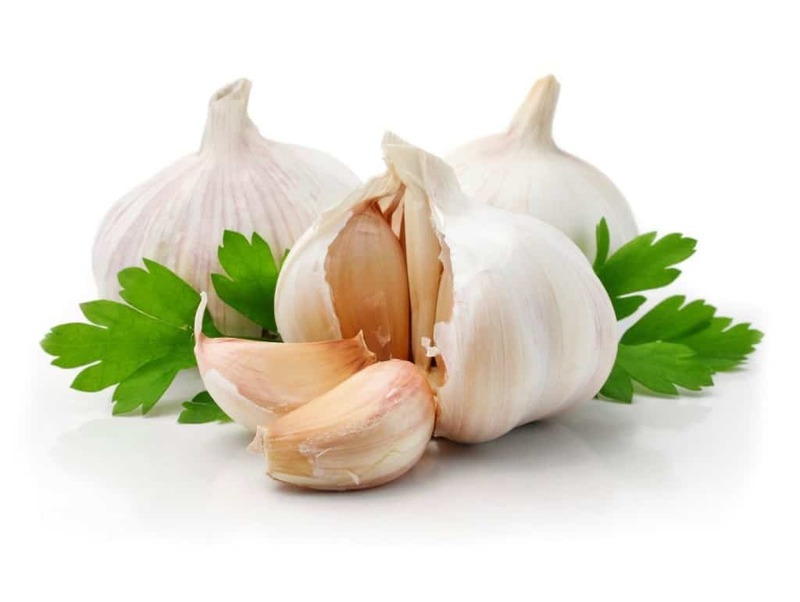 Garlic is another food rich in antioxidants, and it seriously helps boost the immune system. Add some fresh garlic into dinner and you’ll definitely feel less stressed and anxious. 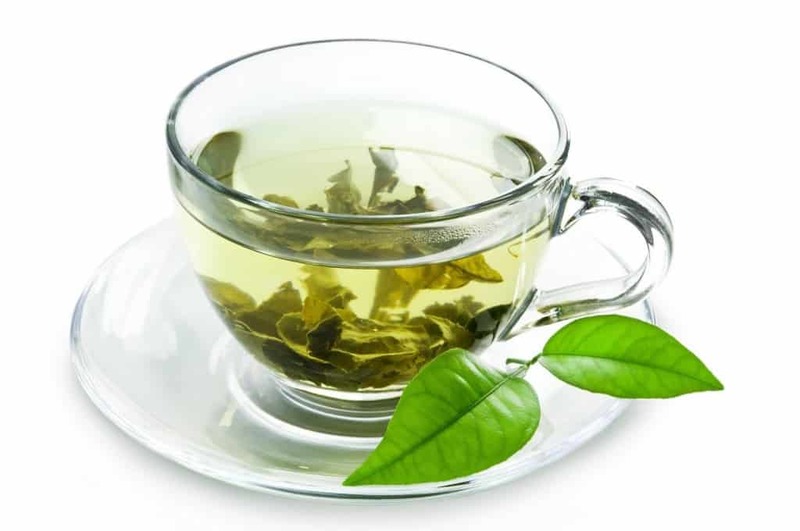 It can also help fight colds and cancer! 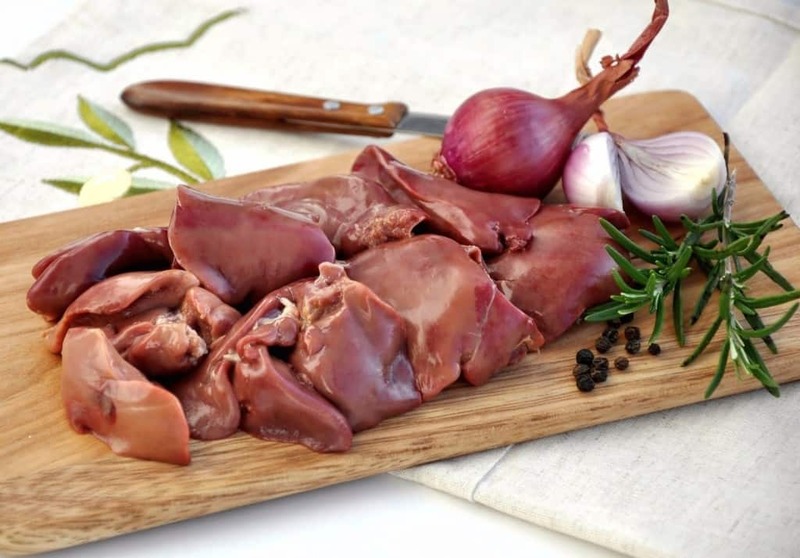 You probably just said, “Ew.” Nonetheless, organ meats are very good for you and get help combat anxiety issues with things link zinc, vitamin D, choline, and more. They also help boost your metabolism. 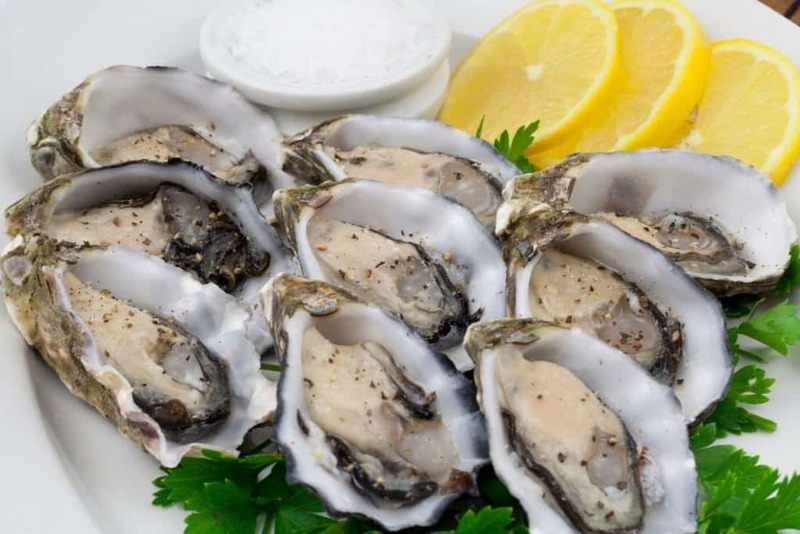 Not everyone is a fan of these slimy delicacies, but the zinc and copper in them may be just what you need to relax and stop being anxious all the time.